Liner tubes are used in each fuel channel to guide the fuel and shield plug into the channel. Each fuel channel has two liner tubes. Typically, 410 stainless steel is used as liner tube material. 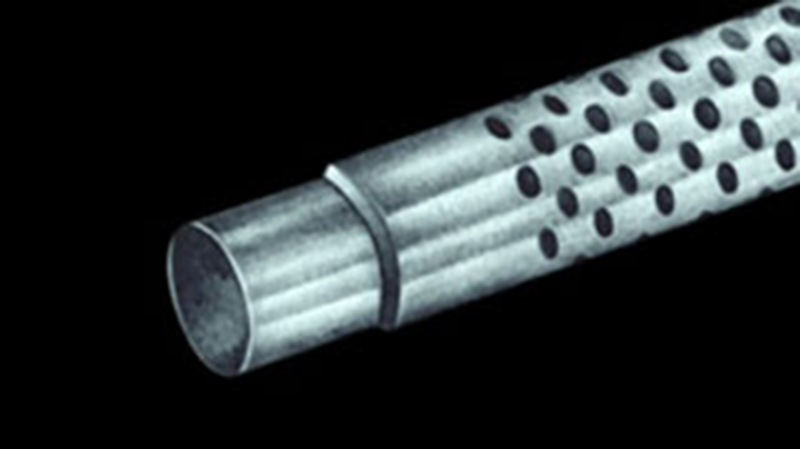 Perforations in the liner tube provide for a large flow area so that the coolant pressure drop over the liner tube is as small as possible.